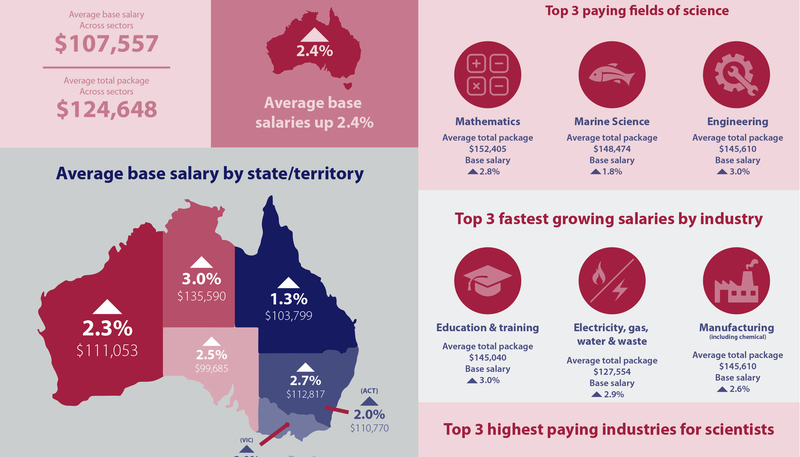 Job uncertainty, overwork and a loss of skills in the workplace are keeping the morale of Australian scientists low despite an average salary increase in the last 12 months, the 2016 National Professional Scientists Employment and Remuneration Survey has found. The survey was conducted by Professional Scientists Australia in conjunction with Science & Technology Australia (STA). It shows that in the past year, average remuneration for scientists has increased by 2.4 percent, outperforming both the Consumer Price Index and general wages growth. However, the gender pay gap persists: women scientists’ average salary packages is 83% of men’s. 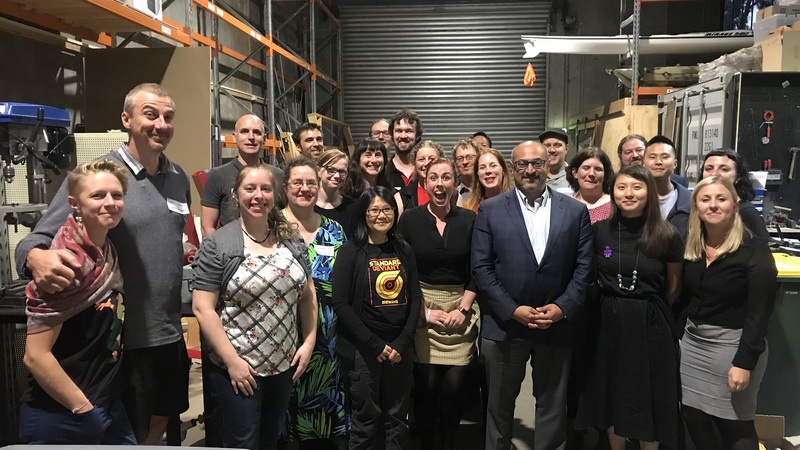 “The increase in average wages for scientists underlies the value that they deliver every day to Australia, both in the private sector and in the public research sector, but it is obviously disappointing that we continue to value the work of women scientists below the work of men,” said STA Chief Executive Kylie Walker. More than one-third of respondents to the survey had received no pay increase in the previous year, and cost cutting paired with uncertainty of funding from year-to-year has created concern about the overall capability of research organisations to continue to do good work. Around one-third of respondents said they were considering leaving their current job, citing pay, lack of professional development opportunities, and lack of work-life balance as contributing factors. More than half of respondents said staff morale had declined in the past 12 months, and 61 percent said worker fatigue had increased. “Seven in 10 respondents said cost-cutting is impacting the science capability of their organisation, and around four in 10 said staffing levels are not keeping pace with the workload,” Ms Walker said. 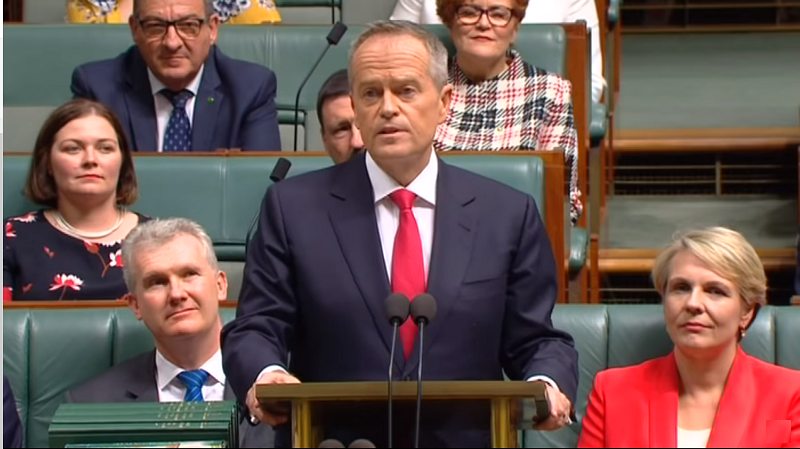 “If Australia is serious about driving innovation, improving wellbeing and shifting towards an R&D-based economy, we must invest properly in science capability – education, specialised equipment and infrastructure, and properly remunerated professional scientists and technologists. The report can be accessed by visiting the Professionals Australia website.